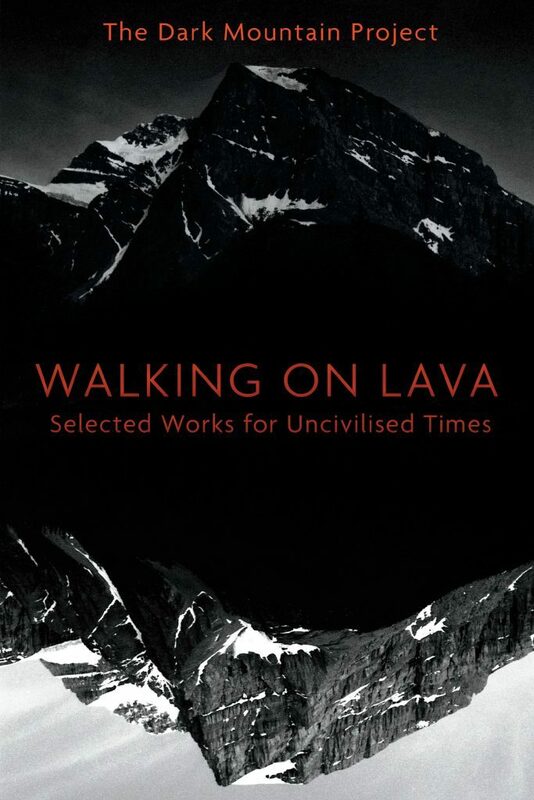 You are invited to join us for the UK launch of Walking on Lava, a new collection of essays, fiction, poetry, interviews and artwork which brings together the best of the first ten volumes of the Dark Mountain journal, along with the original manifesto. The evening will feature readings and performances from contributors and editors. The event takes place at Juju’s Bar and Stage at the Old Truman Brewery, 15 Hanbury Street, London E1 6QR. The programme will run between 6.30pm and 8.30pm, but the bar stays open afterwards, so stick around to meet other Mountaineers. Entrance is free, but places are limited, so please book via our Eventbrite page.